Carole C. Wegner, PhD, HCLD shares her insider’s view of the fertility lab with patients who are considering or already in treatment for infertility. Dr. Wegner worked as an embryologist and IVF lab director over fifteen years. Her experience and knowledge of IVF lab procedures informs her advice to patients on how to find the best fertility programs and get the best healthcare from fertility clinics. Chapters in this book include, “I’m not getting pregnant, Now what?”, Getting Ready for IVF, Diagnosis and Choosing a Treatment Plan, Paying for IVF, Behind the Lab Door, Freezing Eggs, Sperm and Embryos, Cycles that Go Wrong, New Technologies Bring New Questions, Treatment Checkpoints and Patient Tools. 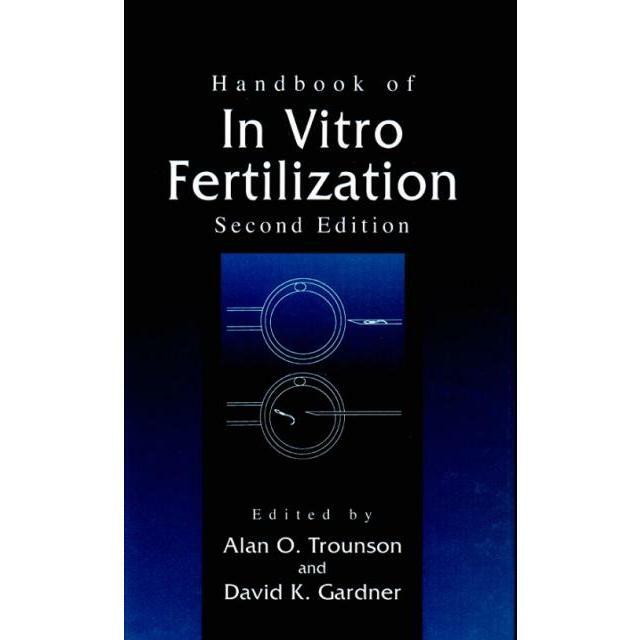 An Embryo Photo Gallery, Glossary, Insurance Codes and a list of suggested questions for your fertility doctor are all included in the Patient Tools chapter. Additional resources are available throughout as links to websites as well as news articles and interviews, if your e-book reader supports Internet surfing.